Sign up to the IAMS trndsters program to be one of 1,000 people selected to product review their cat food products. Product test free samples of IAMS Naturally and share experiences on the blog. Feed our feline friends using the free samples and share our vital opinions back to the brand via online surveys. Spread the IAMS Naturally word by sharing with fellow cat parents samples and coupons and collect their opinions. 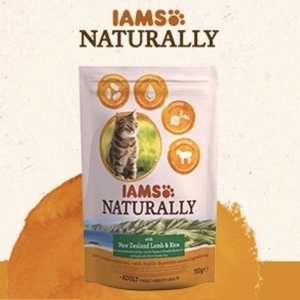 Leave our honest reviews and opinions of IAMS Naturally across the web. Share our fave photos of our purring friends enjoying the free samples on social media with the hashtag #IAMSnaturally and tag the IAMS team using @iams_uk1. Not yet on board? Take 90 seconds to join and be able to apply in this product test. Click Claim Freebie now to start the process. Do you know what's in your dog's food? Platinum dog food uses only high quality ingredients. 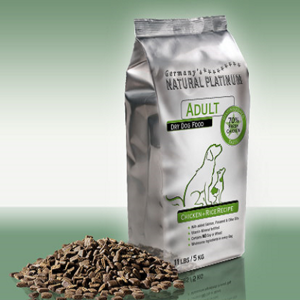 Grab a free sample of Platinum Natural Pet food. Follow the instructions on the website. Email or call toll free to receive a free sample. Got a free sample of Purina's Dentalife to gift to your dog. 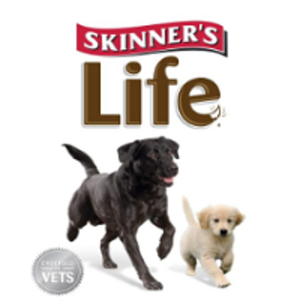 Provide your details in the form to receive a free sample of Purina DentaLife for your dog to enjoy! Email Little Chompers to receive a free sample of Little Chompers Dog Food. Request a free 10ml Sample Sachet direct from the B.one website and you'll get some luxury dog shampoo to treat your bet to a beautiful bath. 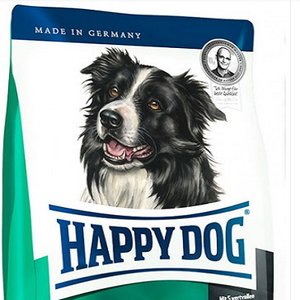 Claim a free dog food sample by filling in a form about your pet on the Happy Dog UK website. Sign up to Wafcol now and get sent a free sample pack of dog food straight to your door.